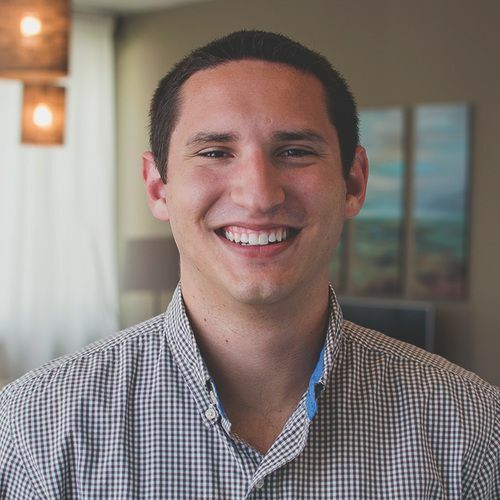 Jordan Geist is our Student Ministry Director. He leads Inside Out, our environment for high school students, as well as our College intern and Leadership Development programs. He is newly married to Emily and they have a puppy named Mowgli. Jordan graduated from The University of Texas with a degree in Marketing from the McCombs School of Business. In his free time he loves to read, watch Longhorn football and travel as much as he can.